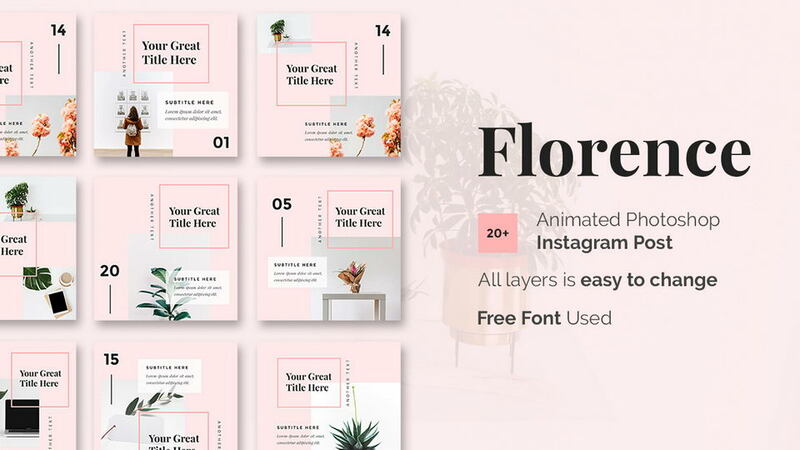 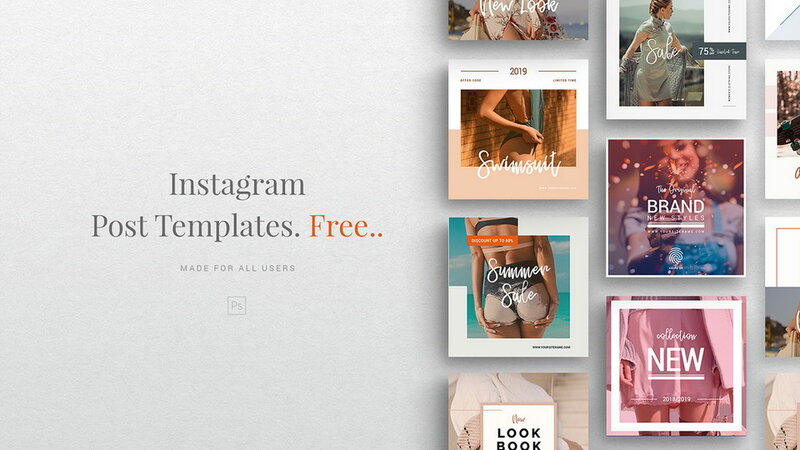 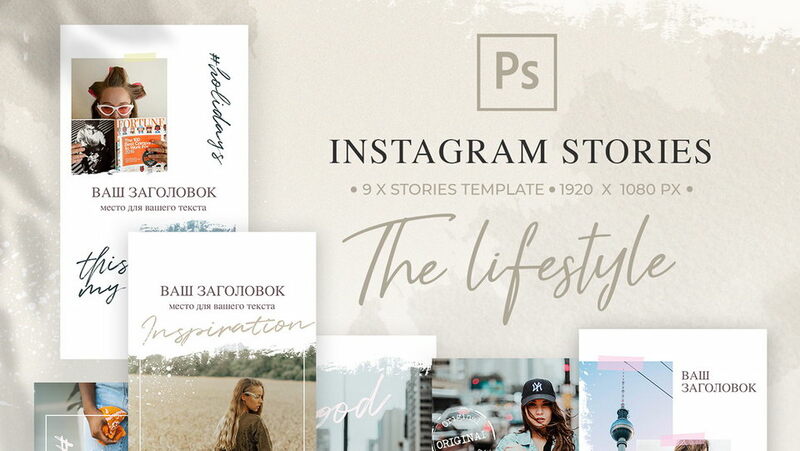 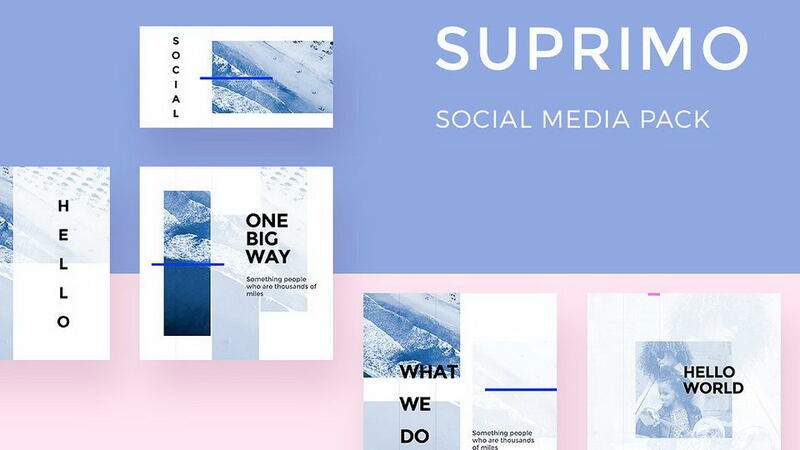 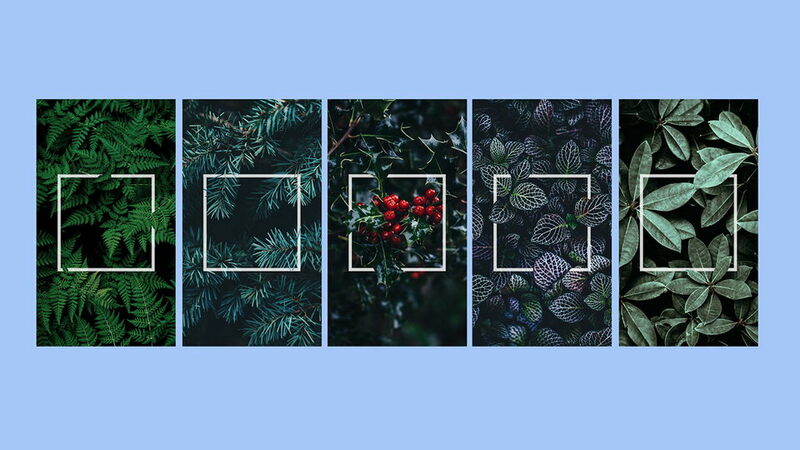 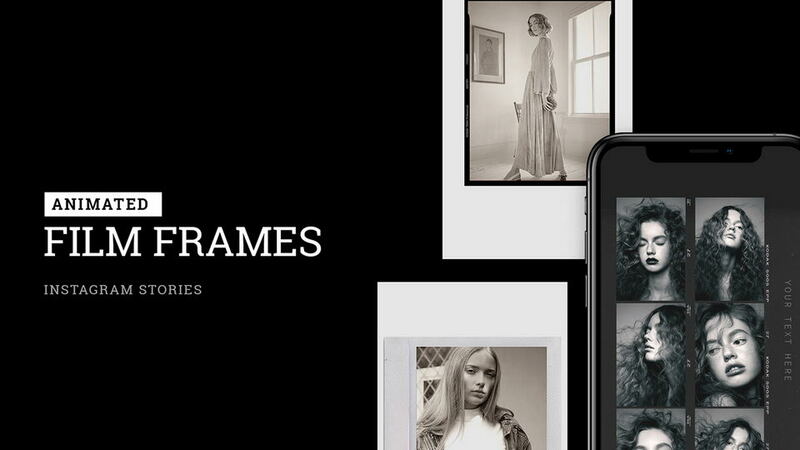 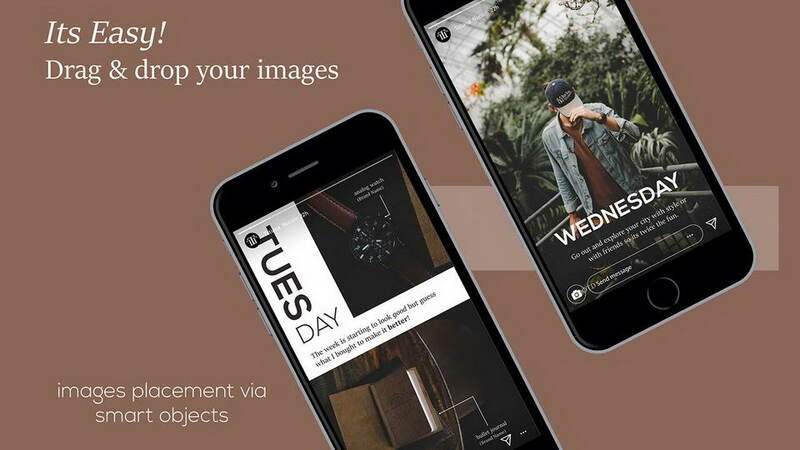 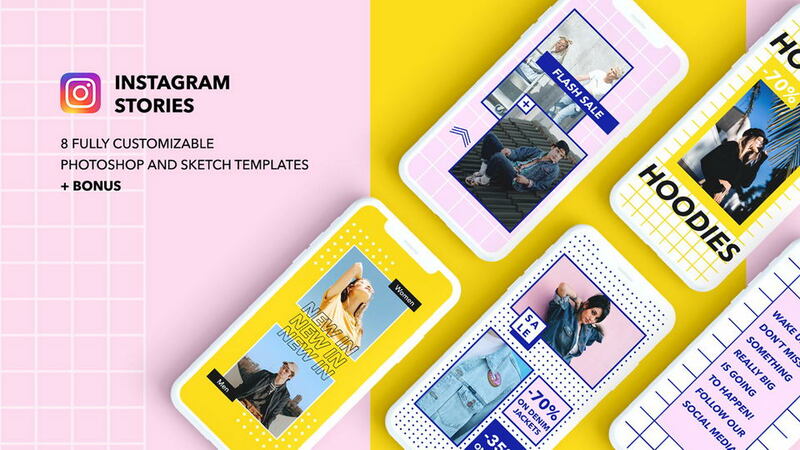 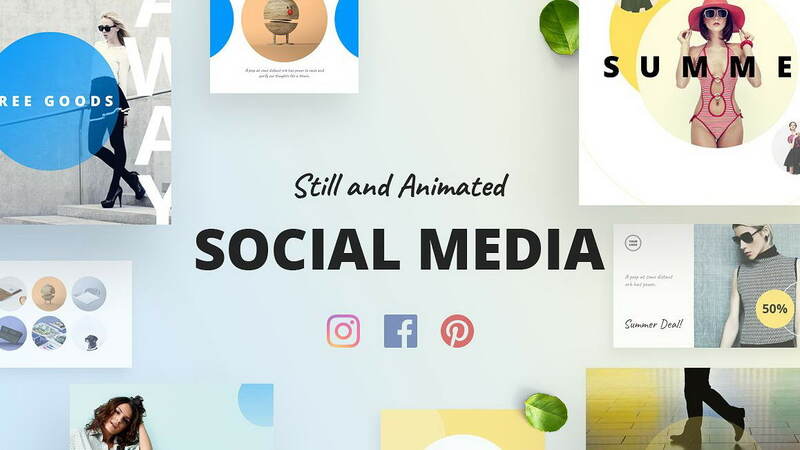 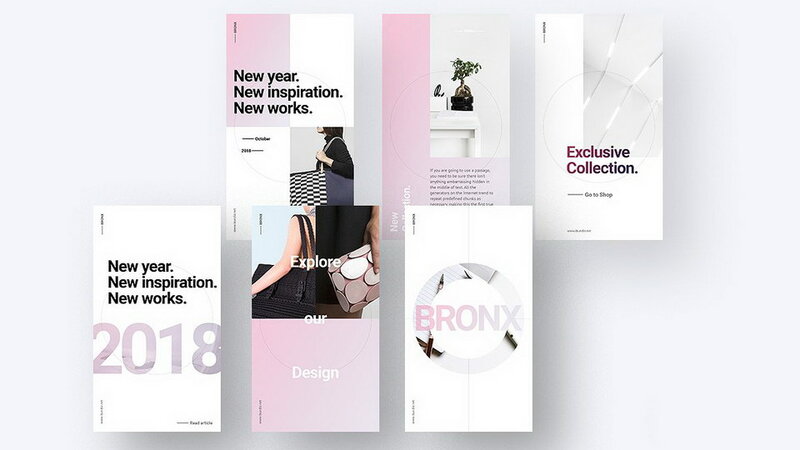 Introducing set of 8 free Instagram Stories templates for an eye-catching social media marketing campaign. 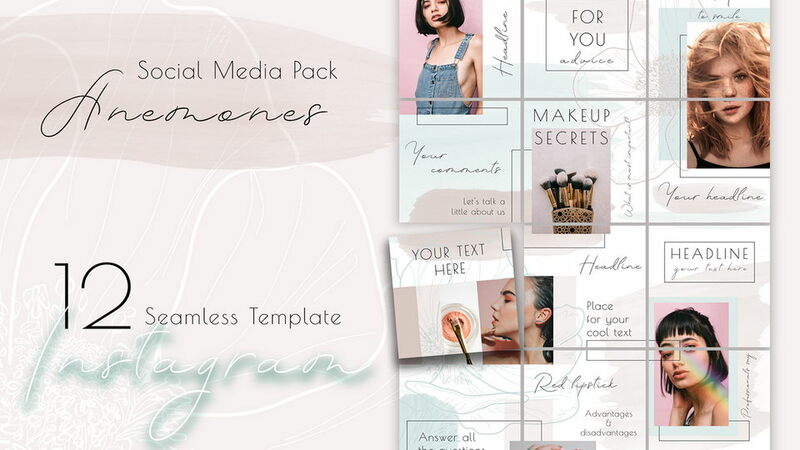 It comes with PSD files, easy editable and fully customizable for your design needs. 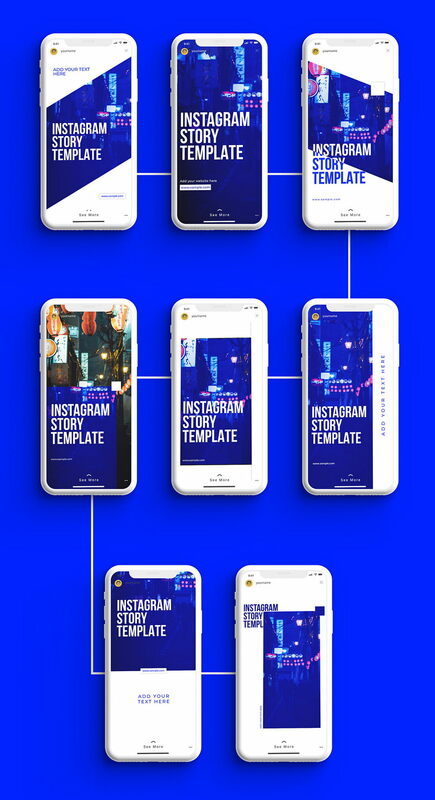 Thanks to Rushi Mistry for sharing Instagram Stories templates. 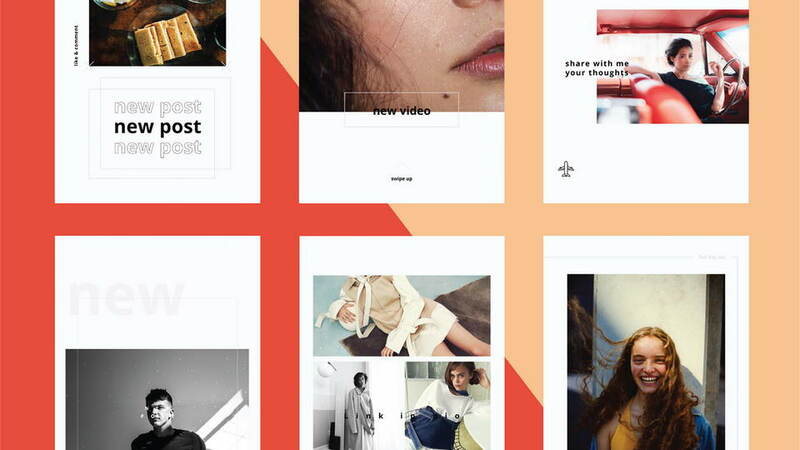 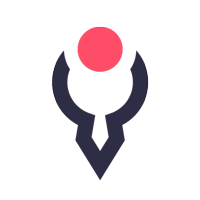 Don’t forget to appreciate the grat project and follow the creative designer.